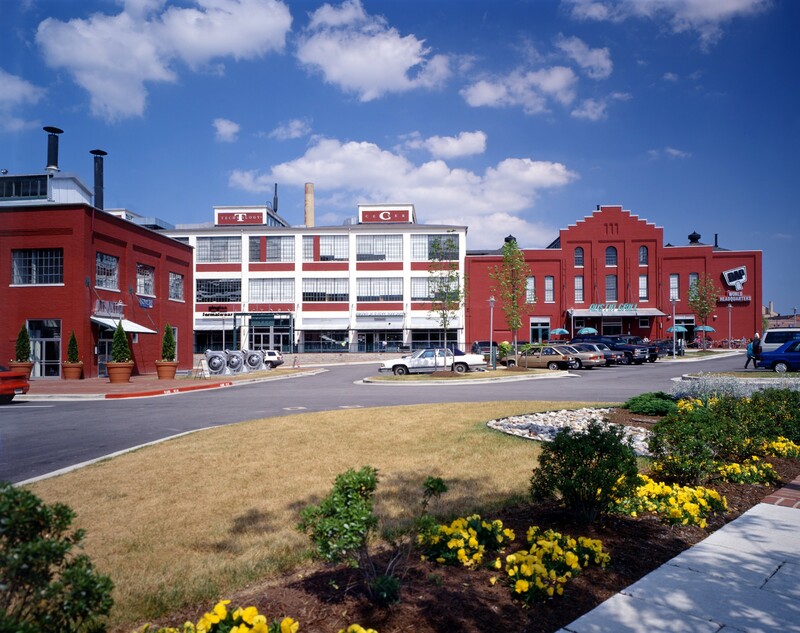 Abandoned 280,000 SF can manufacturing plant transformed into a thriving retail and office complex. 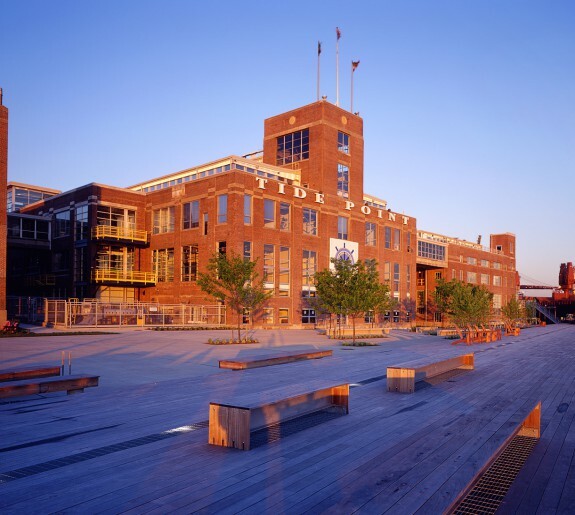 The Can Company is an award-winning Smart Growth and adaptive reuse project of an abandoned brownfield industrial site located along Baltimore's outer harbor. 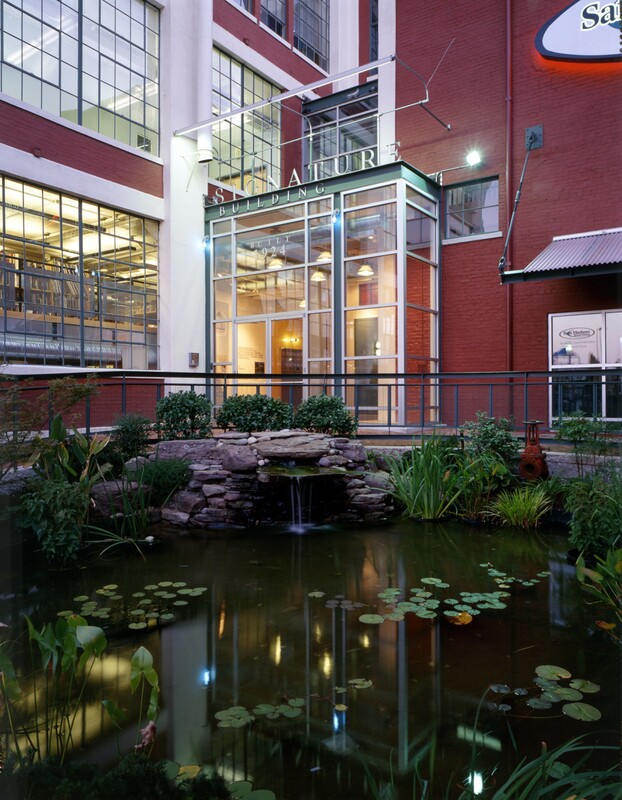 A $26 million conversion of four distinct industrial buildings into an urban mixed-use campus. 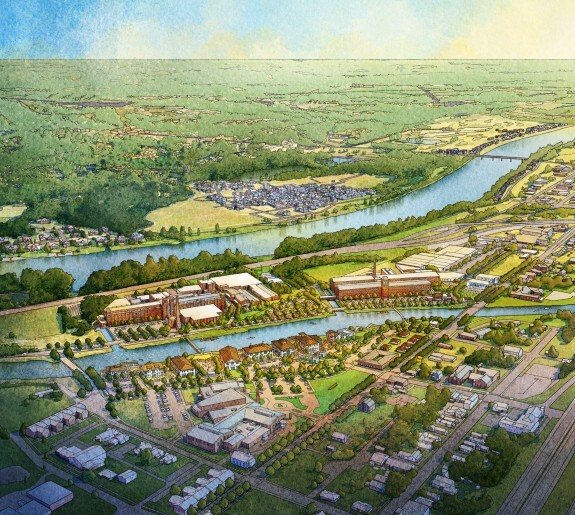 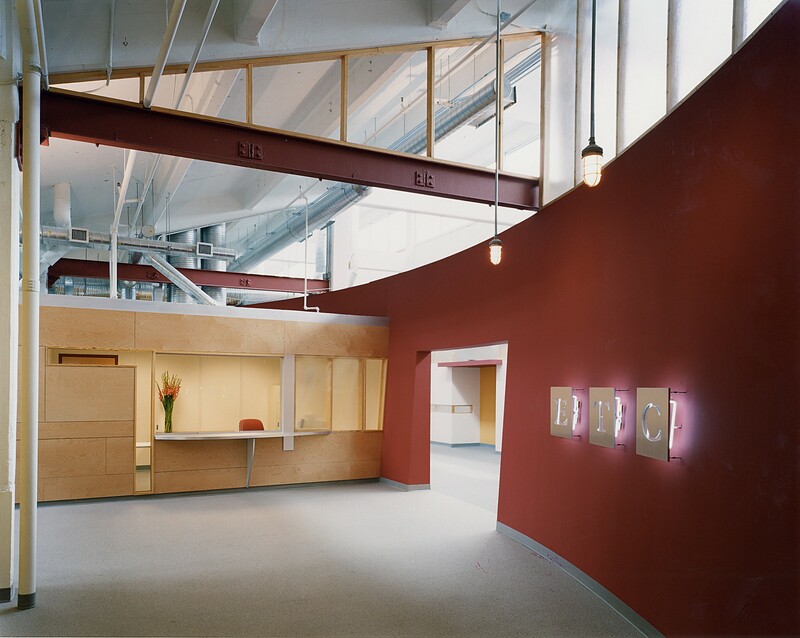 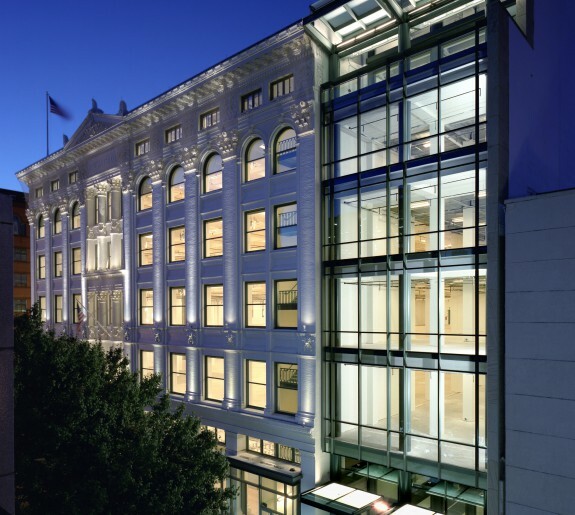 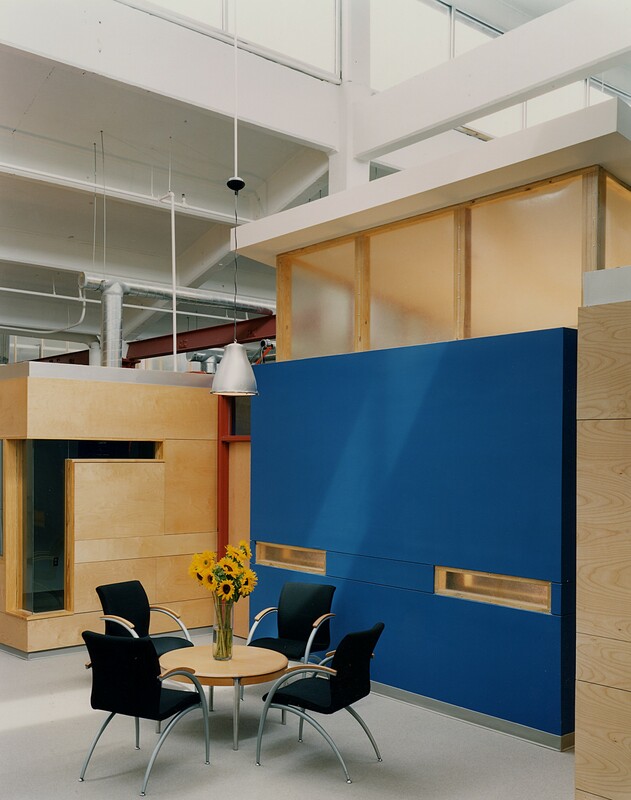 Design Collective served as team leader for the multidisciplinary design effort and was specifically responsible for master planning, architecture, landscape architecture, historic certification, and interior design.